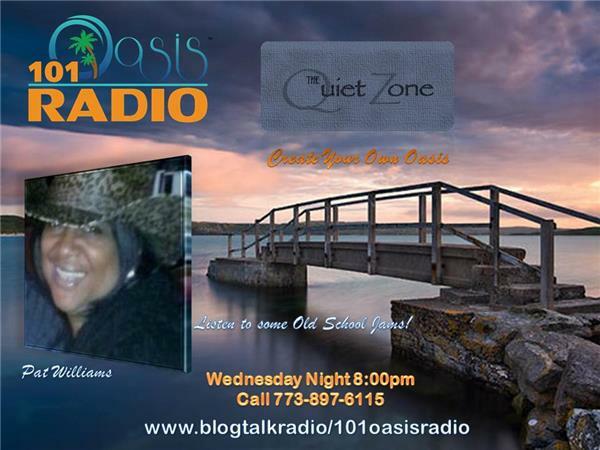 Comedy Hour, "Stone Truth" with Milburn Stone following the "Quiet Zone"
"Stone Truth" with Milburn Stone Every Wednesday Night at 101oasisradio.com at 8:00 pm following the "Quiet Zone" with Pat Williams. This is "Gown Folks Comedy Hour" on 101oasisrado. 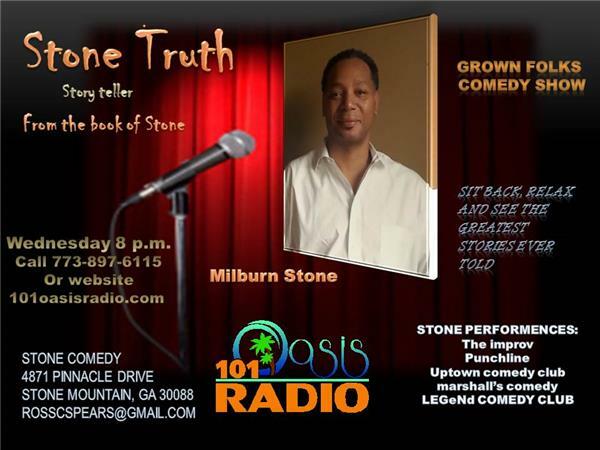 Stone will bring you laughter with his many years of experience as a comedian within the entertainment world. Stone, has performed at The Improv, Punchline, Uptown Comedy Club, Marshall's and Legend Comedy Club. "So sit back, relax and hear the greatest stories told".